An allegation of a person being of unsound mind is a serious allegation having far reaching consequences not only on the mind of the person alleged to be of unsound mind, it said. 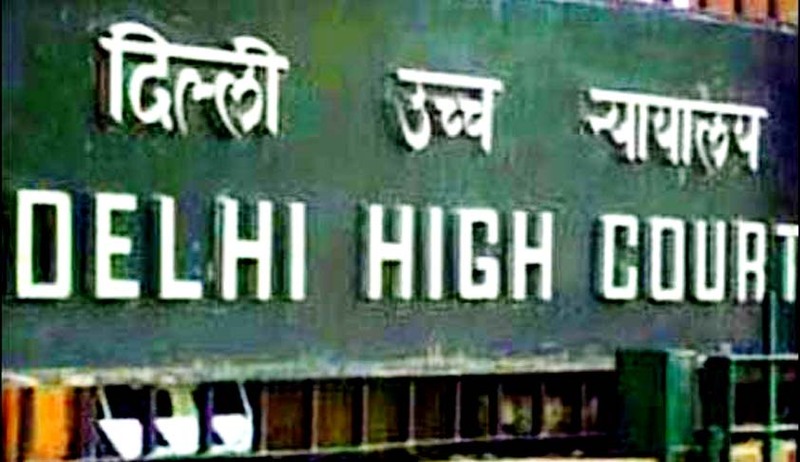 The Delhi High Court in Ashok Kumar vs. Mona, said what was not considered mental cruelty a few decades back might be construed as cruelty today. While making the observation, the Bench comprising Justice Pradeep Nandrajog and Justice Pratibha Rani also agreed that a mere mismatch of personalities and friction arising from, therein, cannot be termed ‘cruelty’. In the concerned case, the appellant husband had filed a petition for divorce on the grounds of cruelty and unsoundness of mind (section 13(1)(ia) and (iii) of the Hindu Marriage Act, 1955). The court also observed that in the particular case, the particulars of conduct of cruelty were missing. As regards the mental disorder of the appellant’s wife, the court restated observations made in previous judgment of the apex court where it was held that the context in which the ideas of unsoundness of mind and mental disorder occurs in the section as grounds for dissolution of a marriage, requires the assessment of the degree of the mental disorder. Its degree must be such as that the spouse seeking relief cannot reasonably be expected to live with the other. All mental abnormalities are not recognised as grounds of decree. Further, the court agreed that not all schizophrenics are characterised by the same intensity of the disease. Mere branding of a person as schizophrenic, therefore, will not suffice. For purposes of Section 13(1)(iii), schizophrenia is what schizophrenia does. Thus, after making the above mentioned observations, the HC discharged the respondents of both the charges of cruel treatment and unsoundness of mind.